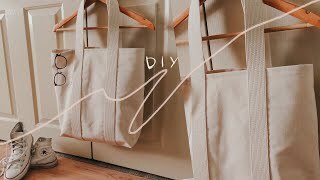 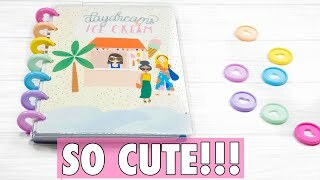 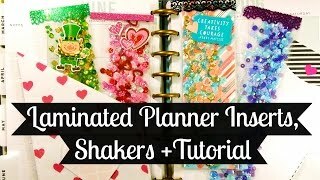 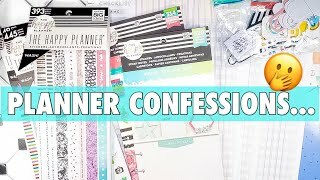 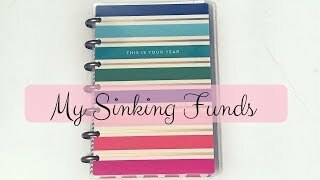 Laminated Shakers, Planner Inserts + Tutorial! 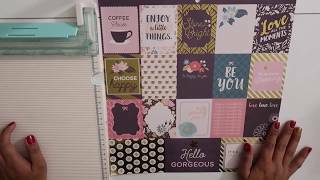 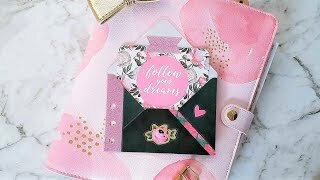 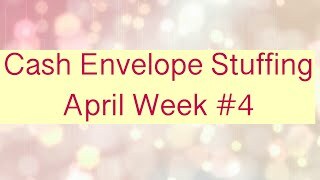 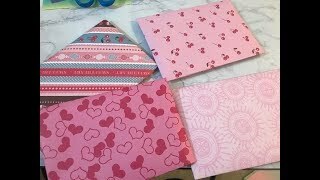 ENVELOPE DIY WITH SCRAPBOOK PAPER! 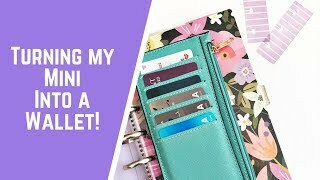 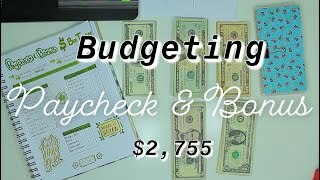 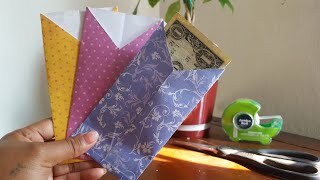 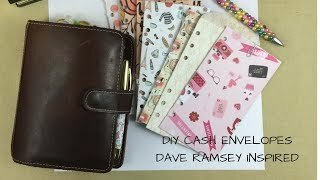 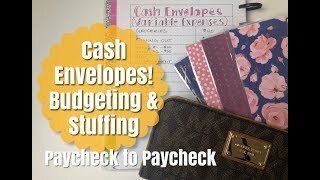 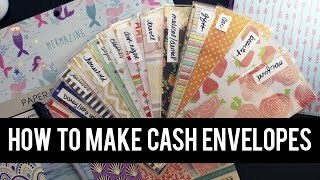 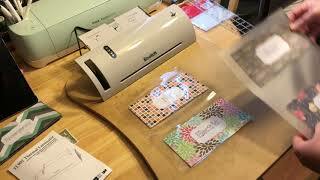 How I Make My Cash Envelopes; Using Magnets!